It has been a while since I've done a post, and I have been collecting some great makeup to play with, so I'd better get to it! For today's post I am using one of my favorite Nyx palettes- Love in Paris "Merci Beaucoup". I love this collection because it has some really beautiful neutrals and a gorgeous rusty shadow that I am drawn to. 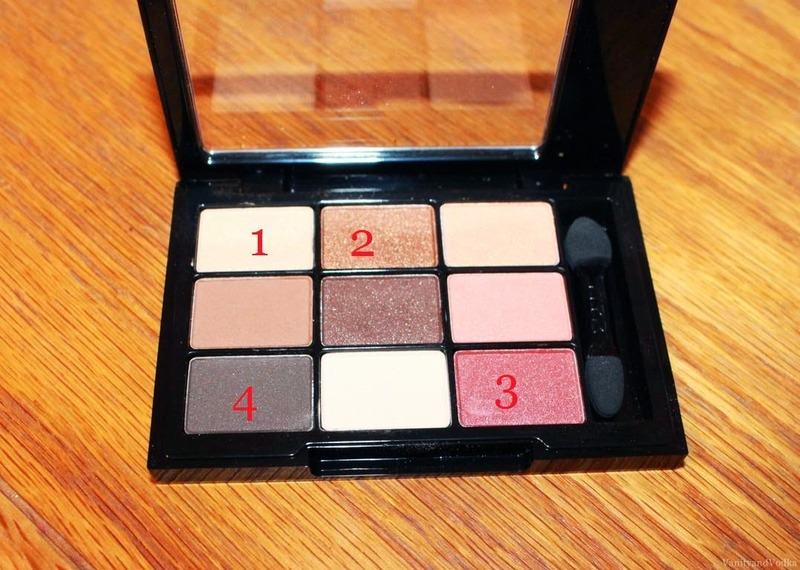 This palette is super versatile for day to evening looks, and is also very affordable ($10). I created a rather "glam" kind of look, and stacked 2 pairs of lashes to really give it some sass. I love how it turned out. One of my fave neutral looks for sure. Thank you so much for stopping by, I truly love it when you do! In case you are wondering where I've been- I have been very hard at work and also taking care of some things that need my attention. Stunning look. Your lashes are so amazing. ow really loving how you did you eyes! you look great! Okay first off, stacking two lashes? Mind. Blown. And secondly, I cannot get over that palette! I think I need to go out and find that because the colors in it are definitely something that I would use for everyday wear. Also, question: what kind of foundation would you recommend for oily/combination skin? Something with good coverage but isn't so heavy?